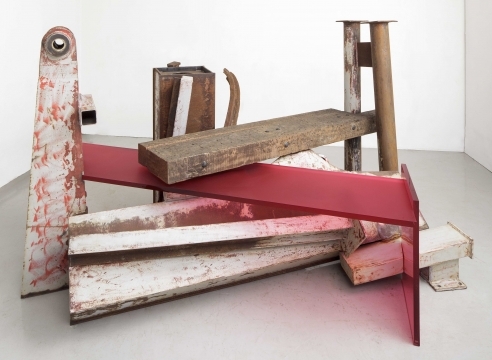 Mitchell-Innes & Nash is pleased to announce an installation of sculptures by Sir Anthony Caro on The Metropolitan Museum of Art’s Iris and B. Gerald Cantor Roof Garden opening April 26. This selection of works spans the artist’s career to date and will highlight his principle contributions to sculpture: engagement with form in space, dialogue between sculpture and architecture, and the creation of abstract analogies for the human figure and landscape. The exhibition will be on view in the Museum’s dramatic, nearly 8,000-square-foot open-air space offering unparalleled views of Central Park and the New York City skyline. 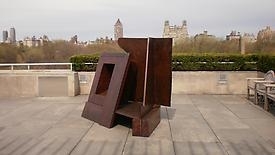 Anthony Caro on the Roof will be the 14th consecutive single-artist installation on the Cantor Roof Garden.